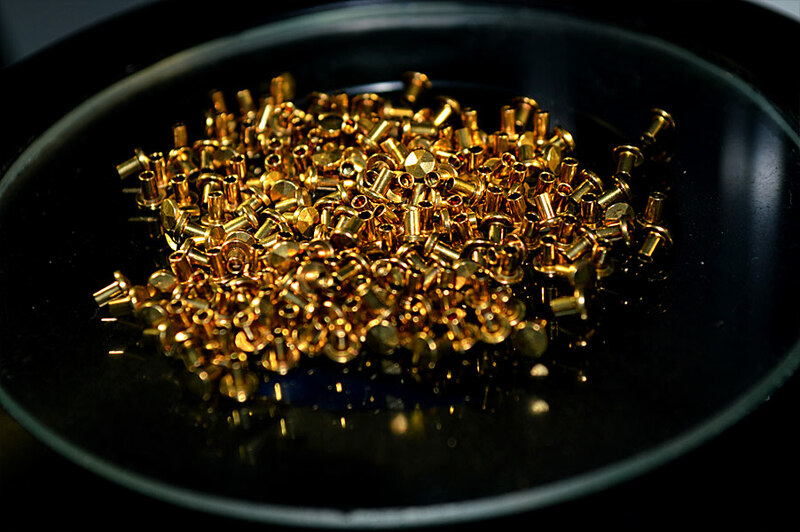 IN-CO has a department dedicated to the production and sale of different metal cold-forged wire rivets, according to the specific customers’ needs. 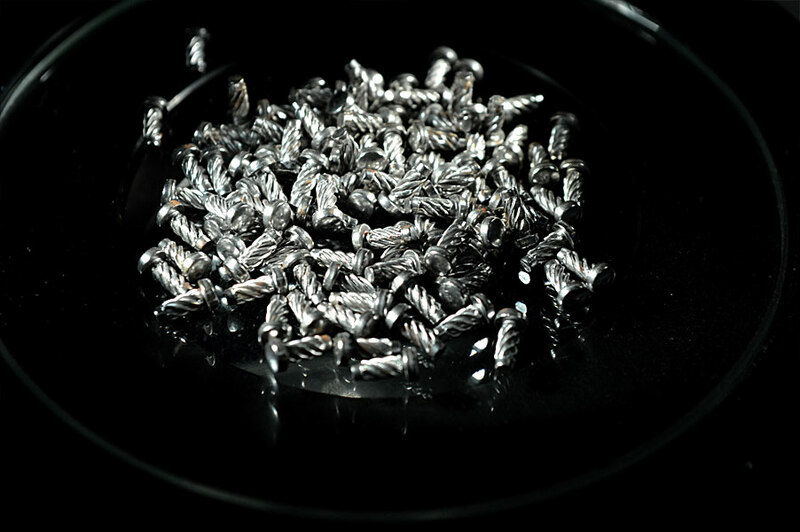 Our products can be manufactured according to our customers’ specifications or to the UNI and DIN regulations. Like all IN-CO products these items are suitable for manifold application fields, such as the mechanical, the electronics and the automotive industries, up to the fashion sector. IN-CO creates and produces also bespoke and non-standard parts according to customers’ design, thus offering a wide range of versions and personalised products. 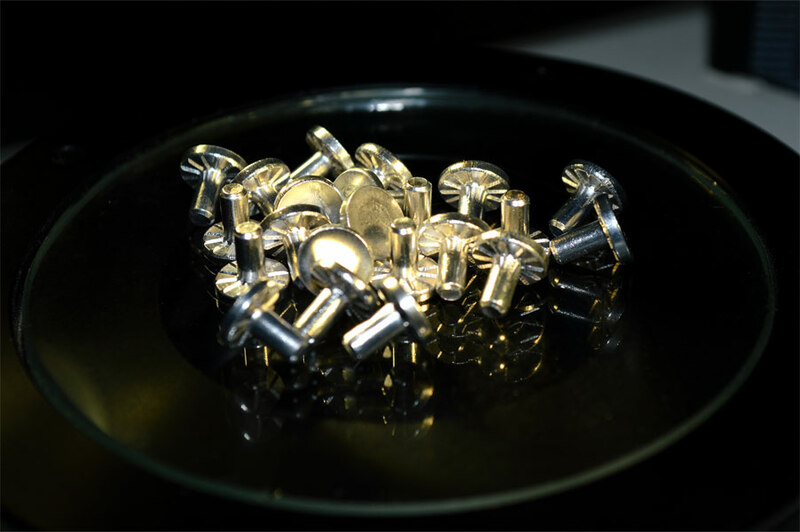 Our production includes different metal semi-tubular rivets. 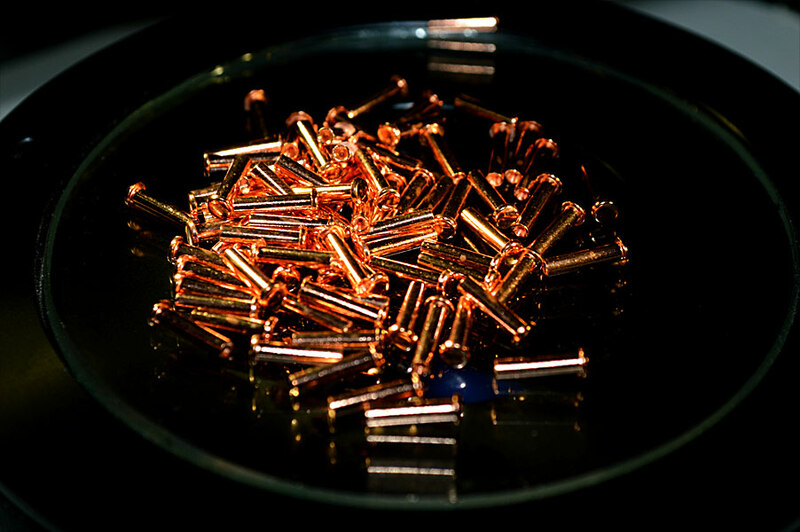 Copper, brass, aluminium, iron, stainless steel and other materials.